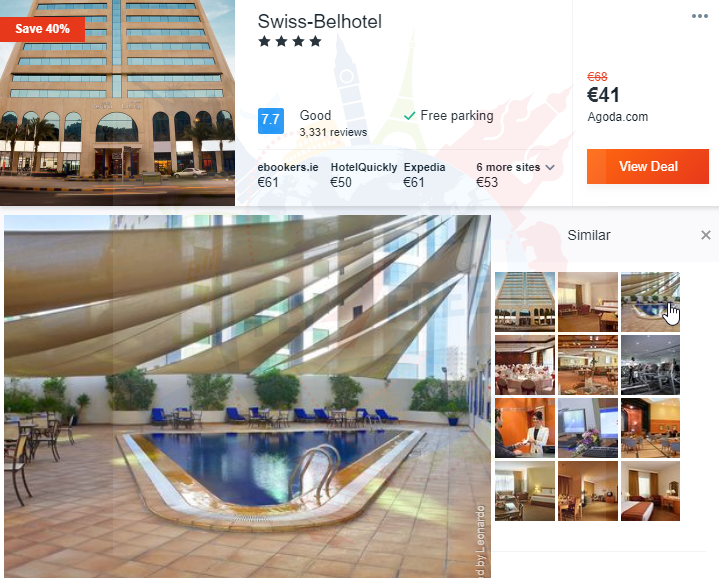 7-night stay at very well-rated 4* hotel in Dubai + direct flights from Sofia for only €238! 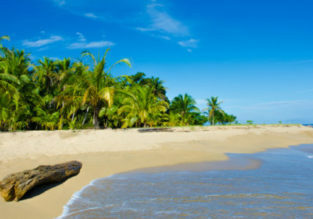 Been wanting to enjoy some good holidays? This is a great opportunity! 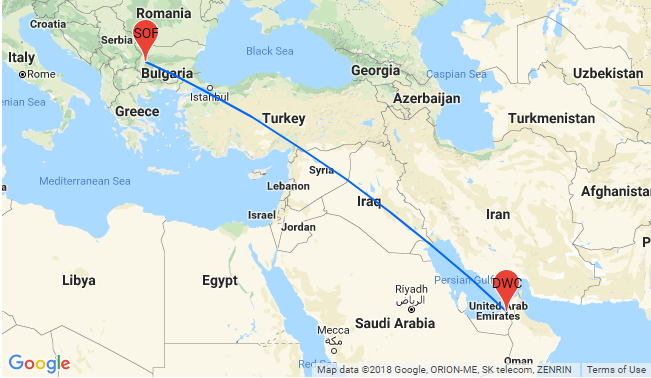 Book a stay in well rated 4* hotel + non-stop flights from Sofia for only €238 (based on booking for 2 people)! With iconic skylines, artificial islands, historic mosques, gigantic shopping complexes and world famous beach resorts, Dubai offers plenty of things to do! The capital of the United Arab Emirates sits off the mainland on an island in the Persian Gulf. Abu Dhabi presents an eclectic mix of old and new, traditional and modern, past and future. Tracing its rich history back to around 3000 B.C., this fascinating city has undergone massive changes over the decades. 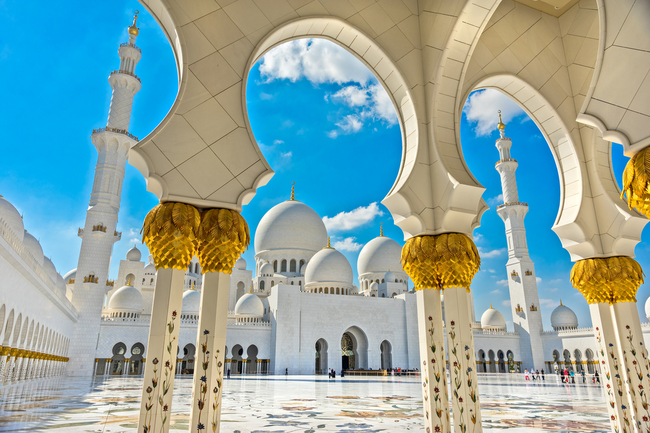 In the whitewashed Sheikh Zayed Grand Mosque you can admire the exquisite architecture and the world's largest carpet. Visit the Emirates Palace that holds the award for the most expensive hotel built in the UAE. Yas Island, the star attraction of Abu Dhabi, is home to the new F1 Yas Marina Circuit. You'll have a possibility of experiencing the invigorating speed, either as a driver or a passenger. Yas Island Hotel, built over the circuit, is visible from several kilometers away, thanks to the world’s largest LED lighting system. Explore the Corniche Park and the White Fort. , the largest in the world, is caring for over 6,000 feathered patients every year. Visit the Emirates National Auto Museum or go to Abu Dhabi Falcon Hospital to learning about falconry. Find the world's first gold-dispensing ATM. Explore the traditional streets of the Heritage Village - an awesome place for a glimpse into Bedouin life. For this package we picked up for you the well-rated 4* Swiss-Belhotel, just 6 minutes walk from the beach. This property offers an outdoor pool, a well-equipped fitness centre and a health club. It provides complimentary shuttle service to Sharjah Beach and Deira city centre. All rooms have thick black-out curtains and feature comfortable armchairs and a work desk in the living area. Each one has satellite TV, a well-stocked minibar and a tea / coffee maker. 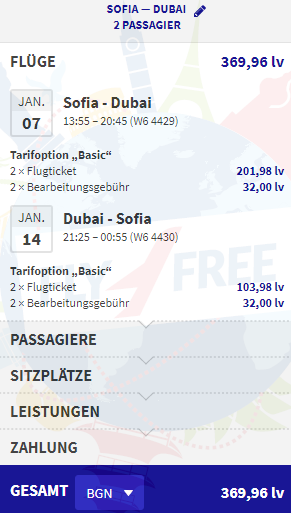 For this package you’ll be staying at 4* Swiss-Belhotel so follow our links and book your vacation! Peak Summer & December! Cheap flights from Helsinki to the Arctic Circle from only €67! 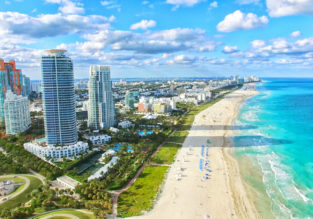 Cheap flights from Copenhagen to Miami for just €230!